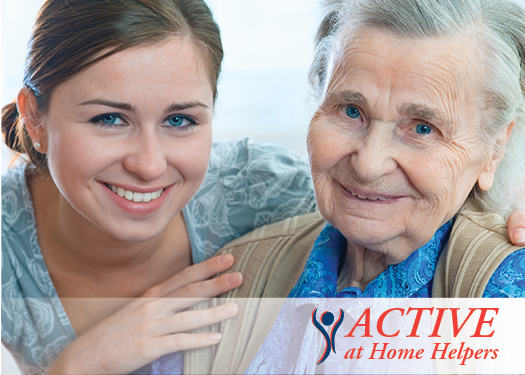 Active at Home Helpers- In Home Care Agency serving Fargo, Moorhead and Grand Forks. We provide non- medical In-Home Care. "We enrich lives by providing activity focused care." We provide on-site care and assist with tasks needed to insure health and well being. We most commonly assist with general daily tasks such as Personal Cares such as Dressing and Bathing, Homemaking, Meal Preparation, and Exercise. We assist with almost anything non-medical to help keep you happy and healthy at home. (Please look at Our Services section). Our home care staff are well trained, screened and insured. 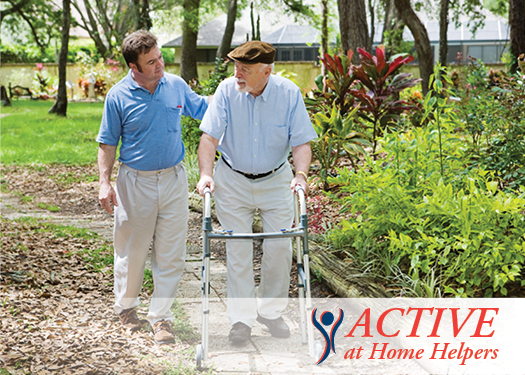 We most commonly provide assistance in the home, at assisted living facilities and retirement communities. We will go to your location to assist you. We help adults of any age and ability; we strive to be flexible in every way. (Please check out the About Us section). Please call to set up a free in home consultation. During the consultation we will- answer your questions, discuss what services you may need and the schedule of services. We will also discuss what you are looking for in a caregiver. We understand that the relationship between the caregiver and client is everything. We strive to provide consistency of staff and foster long term relationships.